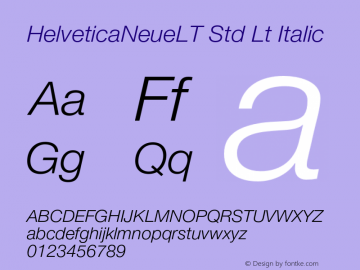 HelveticaNeueLT Std Lt font family series mainly provide Italic,Regular and other font styles. 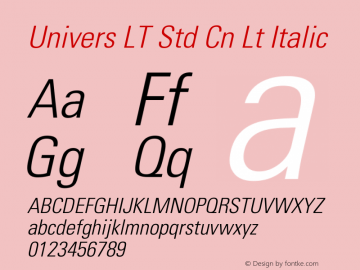 Univers LT Std Cn Lt font family series mainly provide Italic,Regular and other font styles. HelveticaNeueLT Std Lt Cn font family series mainly provide Regular,Italic and other font styles. 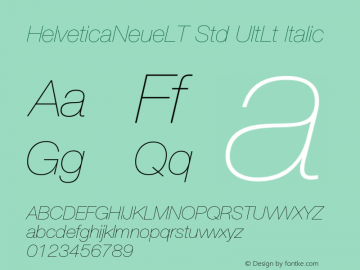 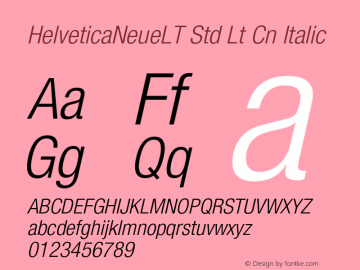 HelveticaNeueLT Std Lt Cn font family series mainly provide Italic,Regular and other font styles. 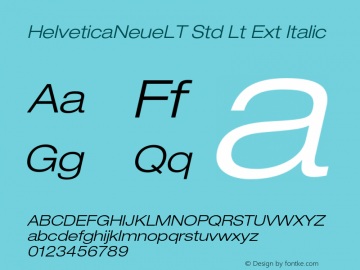 HelveticaNeueLT Std Lt Ext font family series mainly provide Italic,Regular and other font styles. HelveticaNeueLT Std UltLt font family series mainly provide Italic,Regular and other font styles. HelveticaNeueLT Std Lt Ext font family series mainly provide Regular,Italic and other font styles. 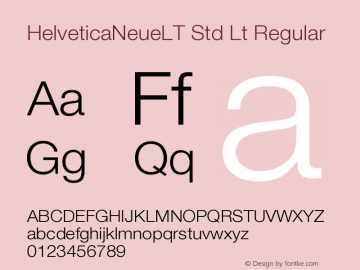 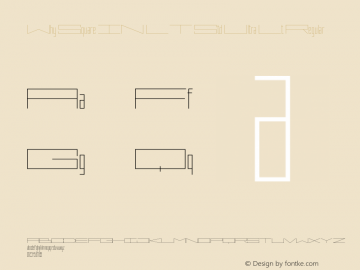 Why Square IN LT Std Ultra Lt font family series mainly provide Regular and other font styles.